We pride ourselves in being at the top as a leadership development institution globally. We attract exceptional, motivated and talented students from diverse backgrounds. The Academy puts the students’ needs as the core objective within our educational model to ensure none of the learners falls behind academically and socially. We offer value in education, nurture talent, aspirations and interests of each student. To ensure this, we attract the best teachers and mentors who are committed to support our core values and objectives to guarantee success at the Academy. 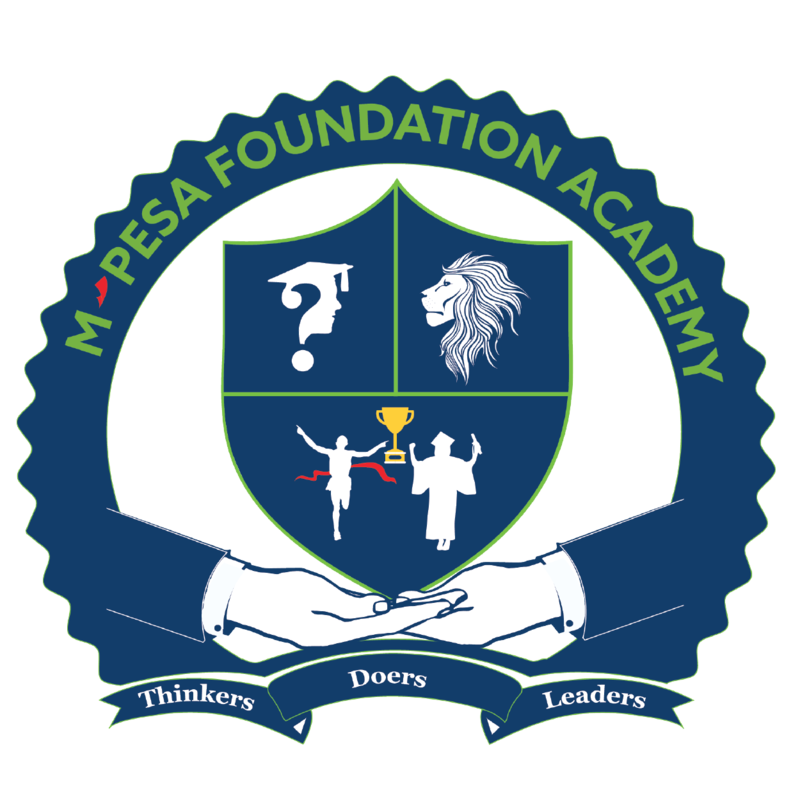 We offer continued mentorship for students who have graduated from the Academy to mould them into leaders within their areas of interest such as; business academia, politics, sports and arts. Our sole purpose is to drive an envisioned future for Kenya by rightfully shaping entrepreneurs and community leaders of tomorrow who will influence the growth of this country. Adopting and developing innovative pedagogical approaches that are sharable with other high schools in Kenya. Partnerships with leading institutions from around the world to open up paths to tertiary education and potential employment for our students. Leveraging technology to ensure access to quality education within and beyond the Academy.